In October 2016, Markee Valuations LLC hosted the sixth annual wine tour. 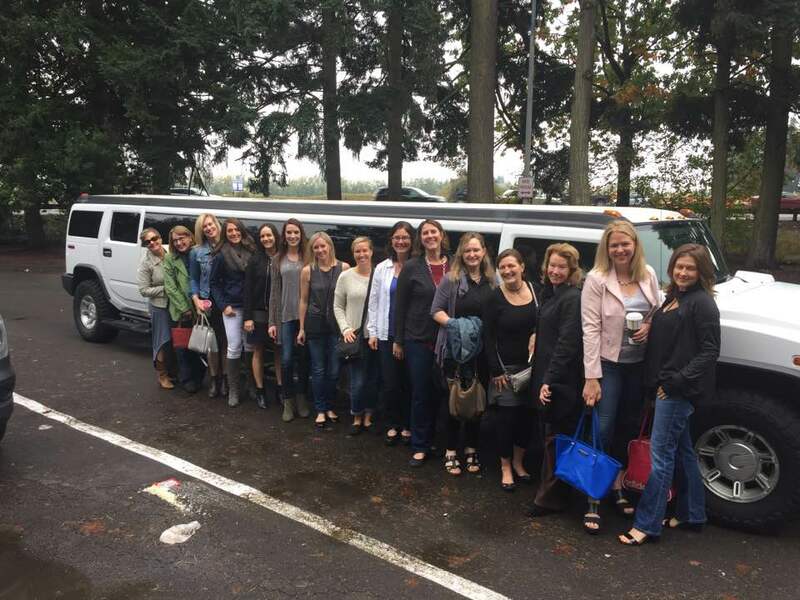 Laura and twelve of her colleagues and friends visited four wineries in the Willamette Valley. Souvenirs from the event included custom wine glasses, great wines, and fun memories. The 2017 Wine Tour will be held the first weekend in October. Let us know if you would like to be included!